The best part of a lobster is the tail meat. 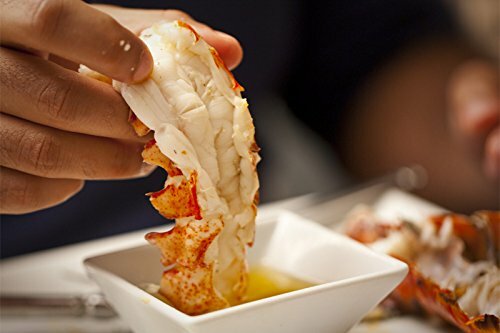 Now you can order lobster tails and have them shipped directly to your home. Enjoy a comfortable meal at home with the best lobster tails available. 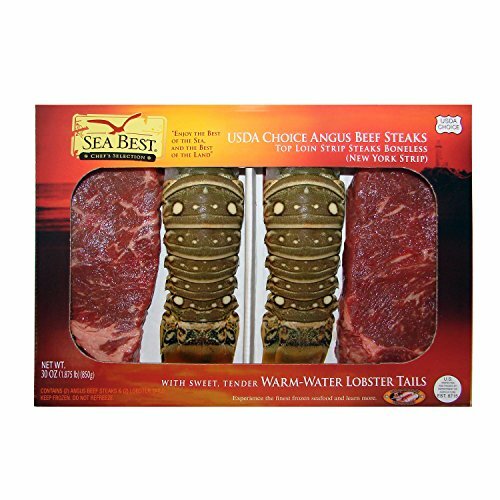 The links below will take you to the seller's site in a new window with a full description of the lobster tails for sale. 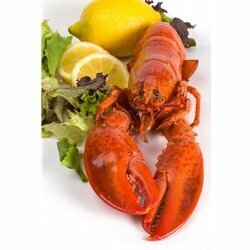 Fresh frozen Certified Maine lobster tails are NOW available in 5 sizes: Small 4/5 oz,Med 5/6 oz,Large 8/10 oz,Jumbo 10/12 oz and NEW Giant 16/20 tails. 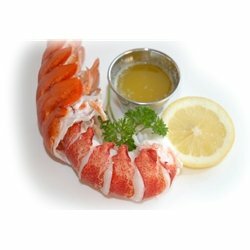 ,,When planning menus many of our customers ask how fresh frozen lobster tails equate to the size of a live lobster tail - the following is our rule of thumb: ,4/5 oz is approximately equal to a 1 - 1 1/8 pound live lobster tail ,5/6 oz is approximately equal to a 1 1/4 - 1 1/2 pound live lobster tail; ,8/10 oz is approximately equal to a 2 pound live lobster tail; ,10/12 oz is approximately equal to a 3 pound live lobster tail; ,, ,ALL OUR PRICES INCLUDE OVERNIGHT SHIPPING.